An earthquake of magnitude 3.0 was felt in Uttarkashi district of Uttarakhand early Tuesday. 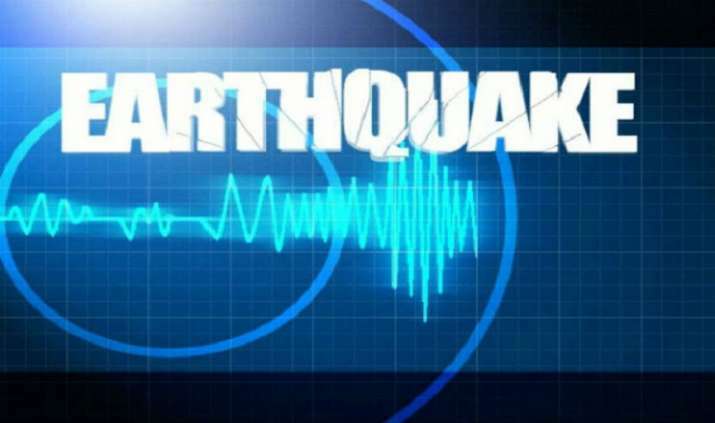 According to District Disaster Management officer Devendra Patwal, the tremors were felt in the Barkot region for a few seconds at around 6.20 am. Its epicentre was in Yamunanagar in Haryana, District Disaster Management officer Devendra Patwal said.